2013 Yamaha V Star 950, ASK ABOUT $500 TRADE ASSISTANCE.NO FREIGHT OR SET UP FEES - LONG, LOW AND READY TO GO. 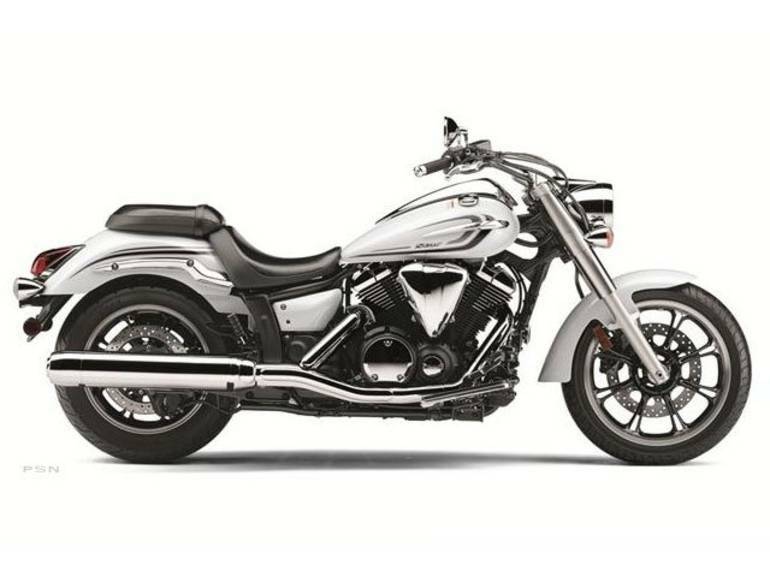 A double-downtube steel frame gives the V Star 950 the longest wheelbase in its class, while a fuel-injected, forward-mounted engine packs major power under your low 26.5 inch seat. 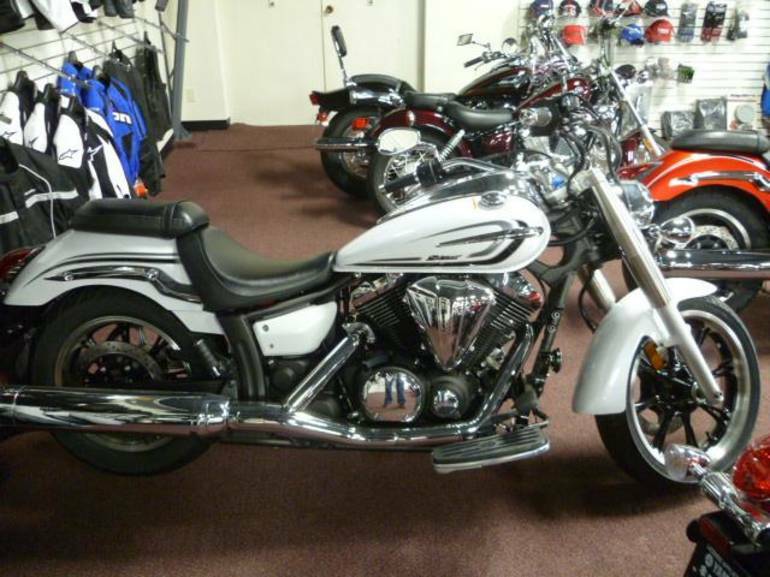 All Yamaha pictures are kind of Yamaha HD motorcycles picture was taken, including motor fuel gauge, engine, engine mounts, tires, fuel tank, the car handles, lights and so on, 2013 Yamaha V Star 950 full-screen viewing,2013 Yamaha Motorcycles today Price: $6,899 .